Dwayne Brown, Personal Injury Attorney. Personal Attention, Your Case is Important! 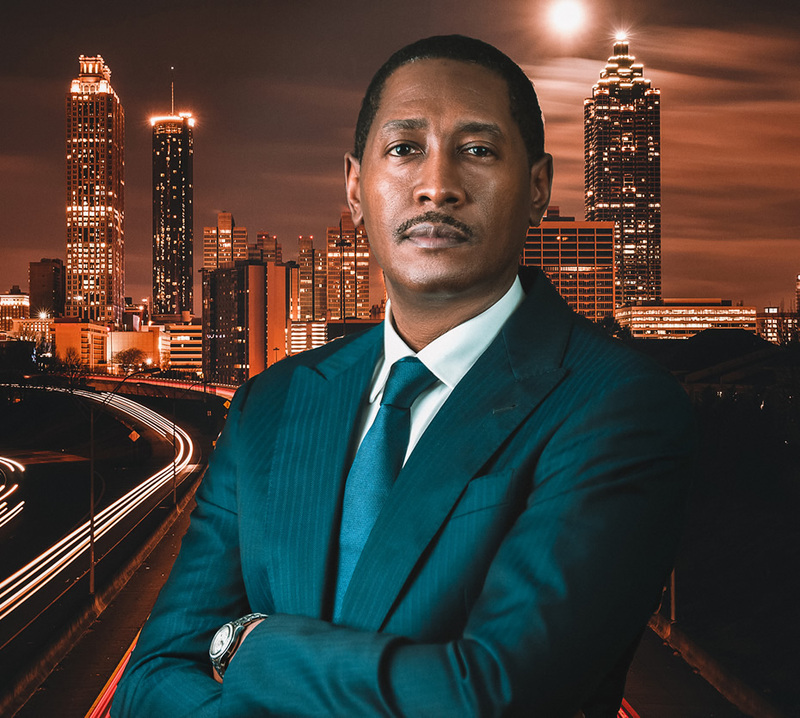 Successfully fighting for the rights of our clients has made the Law Office of Dwayne L. Brown one of the top personal injury law firms in Atlanta GA and Montgomery AL. Our personalized approach and tireless dedication to obtaining justice for our clients has gained our firm a stellar reputation in the communities we serve. If you need legal advice, representation or an advocate to aggressively pursue compensation for an injury, Dwayne L. Brown is the trusted choice. Quality, not quantity, is our goal at the Law Office of Dwayne L. Brown. We do not take a voluminous number of cases, because we think it is paramount to give each case the proper attention it deserves. Specifically, with wrongful death and other serious injury cases, it is impossible to adequately and zealously represent a client’s interest if an attorney is litigating too many cases simultaneously. It is important to us that every client, regardless of the case, receives the personalized attention they deserve. Have You Been Injured Due to Another’s Negligence? It is a tragedy when someone’s poor decisions result in the injury or wrongful death of someone else. 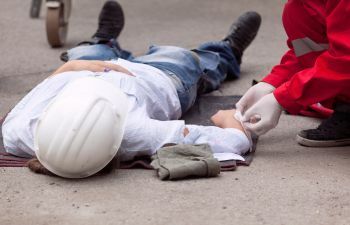 Whether it is a preventable automobile accident, workplace negligence, a dangerous property or medical malpractice, you can trust our team to fight for your rights to compensation. Preventable injuries or the loss of life is a devastating circumstance to endure, mentally, physically, emotionally and financially. While we cannot erase what occurred, our legal team can help ease the financial pain by seeking justice for the victim and their families. We aggressively pursue compensation to cover medical costs, lost wages and other expenses caused by negligence, as well as punitive damages for pain and suffering. Decades spent navigating the intricacies of the legal system have given personal injury attorney Dwayne L. Brown the experience and judgment necessary to provide professional personal injury representation. He will use all his resources and dedication to pursue the maximum amount of compensation and a successful resolution of your personal injury claim. Dwayne L. Brown also provides additional legal services, specializing in criminal defense as well as business and corporate law. Contact our office if you need legal assistance and want a legal team that will make your case a top priority. The Law Office of Dwayne L. Brown prides itself in being a member of the best associations available to attorneys. The Law Office of Dwayne L. Brown specializes in multiple practice areas to provide exceptional legal representation in a wide array of cases. The Law Office of Dwayne L. Brown has successfully represented individuals in over 10 states across the United States and has resolved many multi million dollar cases that contain confidentiality agreements forbidding the law office to disseminate specific facts about these cases. The above cases are not exhaustive of the results the we have obtained on the behalf of our clients, but are delineated to highlight our considerable experience in handling personal injury cases. The Law Office of Dwayne L. Brown successfully represented a family of a deceased armed services veteran who died in a tractor trailer collision as a result of improper road signage. 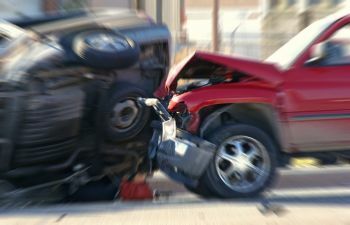 The Law Office of Dwayne L. Brown successfully represented a truck driver who struck another truck driver who negligently operated his motor vehicle below the posted speed limit. The Law Office of Dwayne L. Brown successfully represented the family of a deceased victim against a neurologist who failed to conduct a CT Head examination thereby resulting in a catastrophic injury. The Law Office of Dwayne L. Brown successfully represented the family of an infant who was injured at birth by an OB/GYN who failed to conduct an emergency c-section. The Law Office of Dwayne L. Brown successfully represented an individual who fell off a pier thereby injuring his leg. 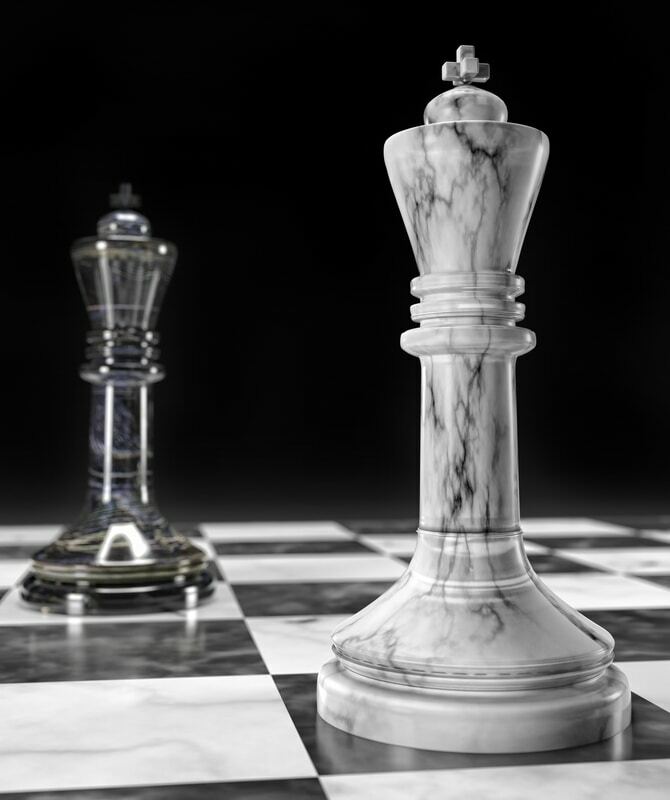 Empowering clients with knowledge to make good decisions. Never settle. Be empowered, be informed, we’ll make sure of it. we do not take a voluminous number of cases because we think that it is paramount to give each case the proper attention it deserves. Specifically, with wrongful death and other serious injury cases, it is impossible to adequately and zealously represent a client’s interest if an attorney is litigating too many cases simultaneously. The case is never about the law firm or the attorney. It is always about the client. As such, we make sure that the client is adequately and thoroughly advised of all important developments every step of the way during the litigation phase of their case. This is important so that the client can make the best decision for them. In an effort to arm the client with all the essential information to make well informed decisions, our firm thoroughly discusses with the client all information that will impact their case and the information a jury will likely consider in placing a compensation value on their case. at least 3 times every thirty day (30) days to monitor how the client is doing both medically and emotionally. This is important as we sometimes advise our clients on the necessity of seeking secondary medical opinions and recommend them to an appropriate psychologist as emotional trauma is quite commonly associated with car wrecks. to get civil justice for the client. Consistent with this approach, it is important that the attorney allocates the necessary time to communicate with the client as required to understand the client’s legal needs and concerns as it is not uncommon for the needs of the client to change slightly during the litigation phase, particularly as it relates to medical and psychological care. 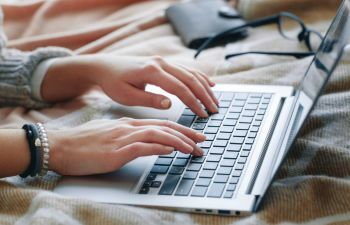 The Law Office of Dwayne L. Brown prides itself in publishing meaningful content for our clients, prospective clients, and visitors.